In the usual Android development process, coding, releasing and testing, is a repetitive flux that involves generating new apk each time a new build is done. I know, At this point everything is ordinary. 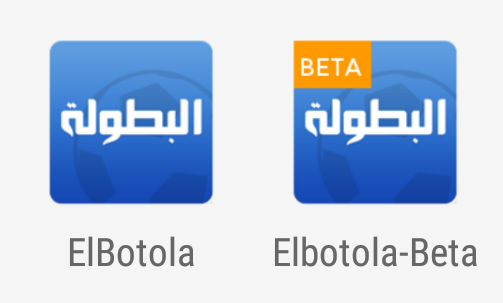 The issue is trigged when you want to have many versions of the same app, on the same device without the need to erase and reinstall the new app. For example keeping the production release app while testing the beta build version, or testing the trial version without losing the paid or staging versions. The manipulation is really easy; it consists on adding a custom suffix to the app package name so we could have unique names for each build type. 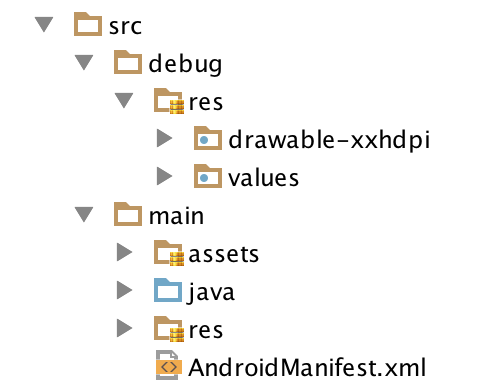 At this step, we’ve successfully separated package names, let’s set custom names and icons for each of these items. We will create multi directories inside the src folder, having the same name as build types defined above on your gradle.build file. These new added folders are acting like the default main folder, they get called according to the choosed build type, do whatever changes you want. That trick is really useful to keep a clean workspace, hope that improves your development workflow.